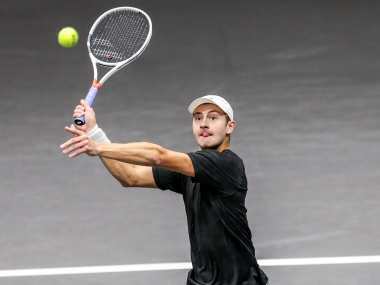 Canadian qualifier Brayden Schnur punched his ticket to the ATP New York Open final by outlasting US journeyman Sam Querrey 7-6 (9/7), 4-6, 6-3 on Saturday. 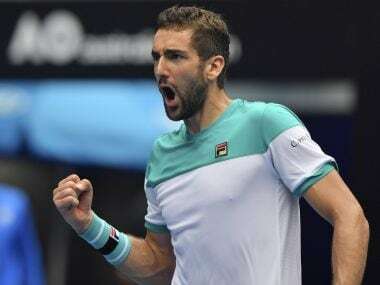 Third seed Marin Cilic eased into the second round of the Swiss Indoors tournament with a 6-4 6-2 victory over young Canadian Denis Shapovalov in Basel on Monday. Murray, the 2012 champion in New York and playing just his fifth tournament of the year after undergoing hip surgery in January, last featured in a major at Wimbledon in 2017. 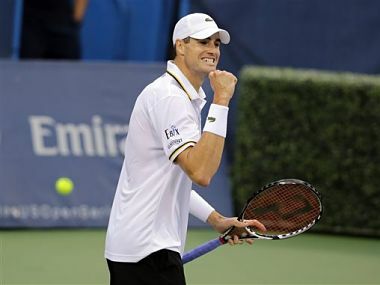 Top seed John Isner booked his spot in his eighth Atlanta Open final, defeating Aussie Matthew Ebden 6-4, 6-7 (6), 6-1 in the semi-finals on Saturday. 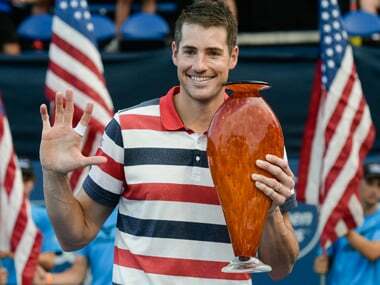 American John Isner showed why he is playing some of the best tennis of his career on Friday, beating Mischa Zverev 7-5, 4-6, 6-1 in the quarter-finals of the Atlanta Open. 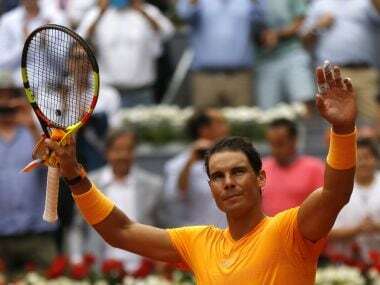 World number one Rafael Nadal recorded his 20th straight win on clay as he began his quest for a sixth title in Madrid, defeating Frenchman Gael Monfils 6-3, 6-1. 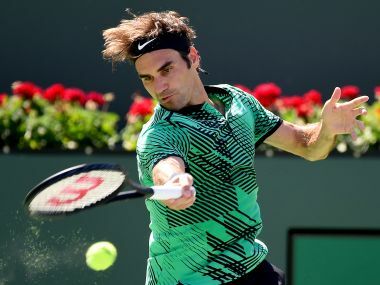 Roger Federer will be looking for payback when he opens the defence of his ATP Indian Wells title with a second round match against Federico Delbonis on Saturday. 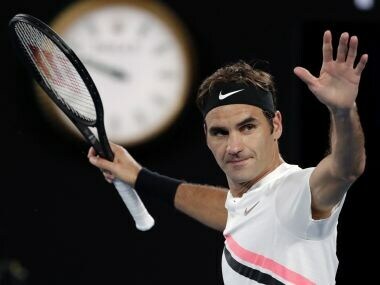 Federer has enjoyed a perfect start to 2018 by winning both events he has competed in and taking his career singles title tally to 97. 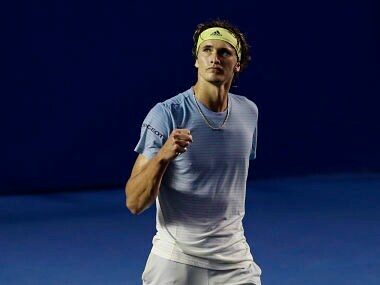 Zverev will face former US Open champion del Potro, who fended off a second-set challenge from third-seeded Austrian Dominic Thiem to triumph 6-2, 7-6 (7).